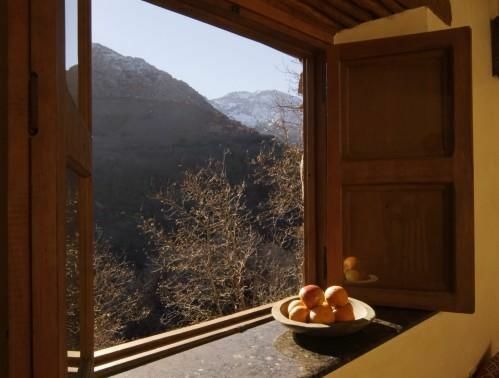 Enjoy comfortable accommodation and fantastic mountain views with these spacious Deluxe room, and an authentic decor with locally crafted furnishing. 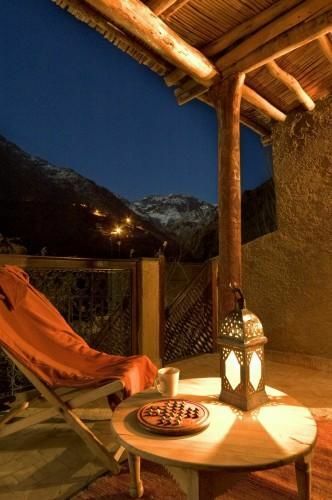 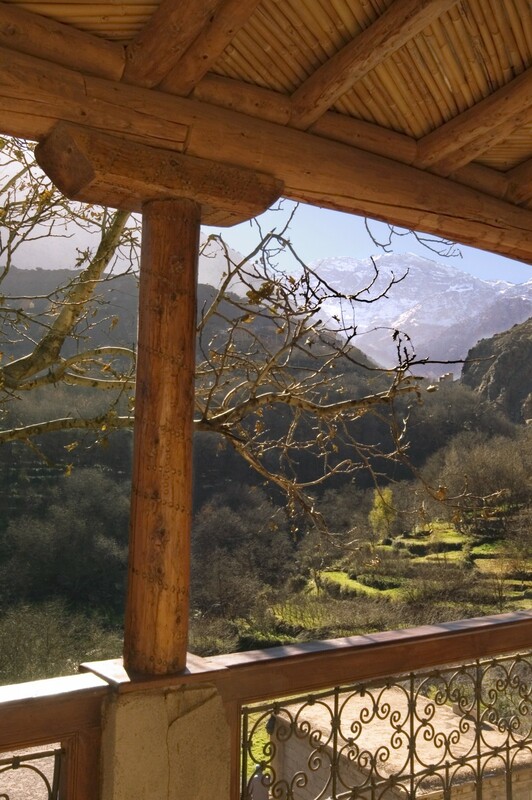 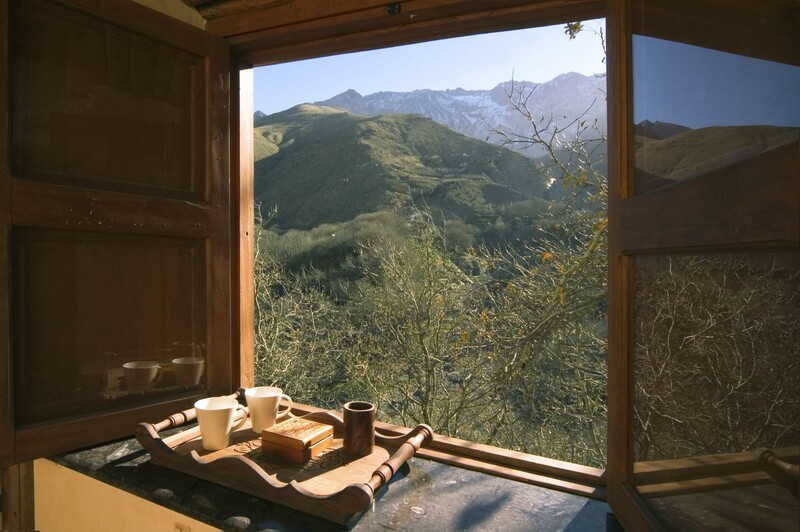 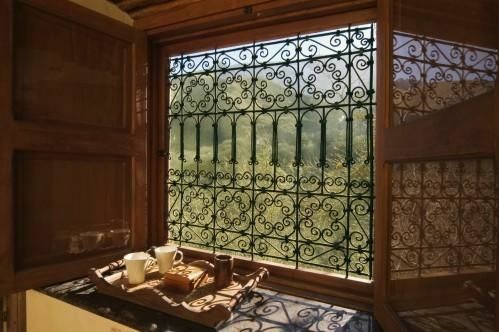 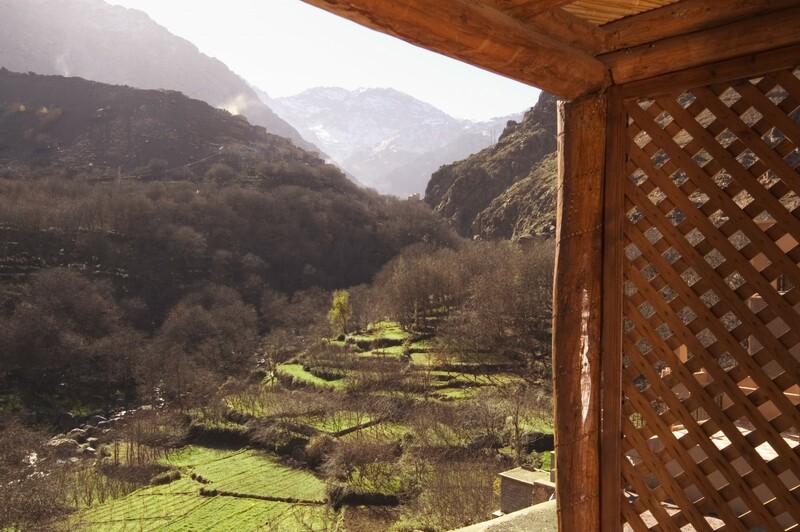 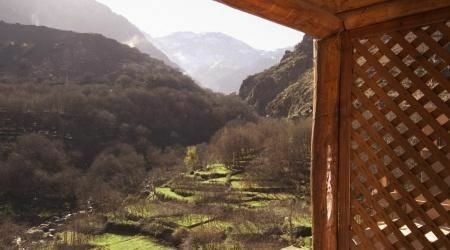 They offer eco-friendly and cozy accommodation ideal for all your short and long breaks in the High Atlas Massif. One of the Deluxe Rooms can be interconnected to a Superior Room.